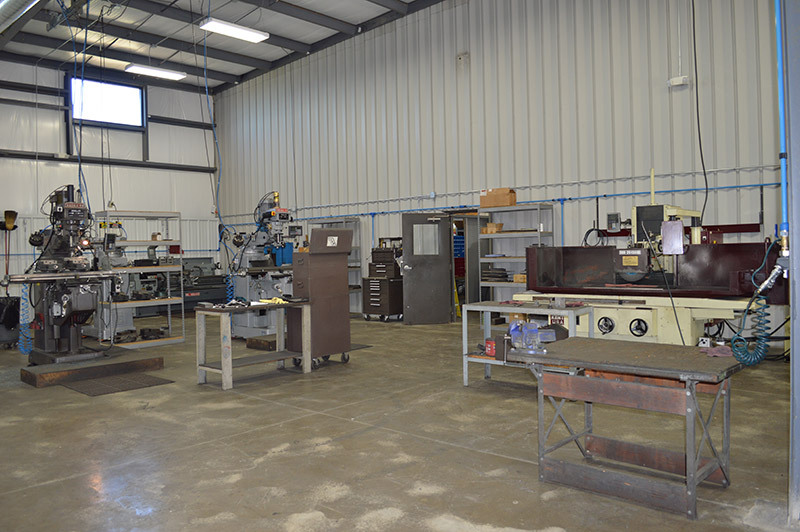 We welcome you to visit our facilities anytime! 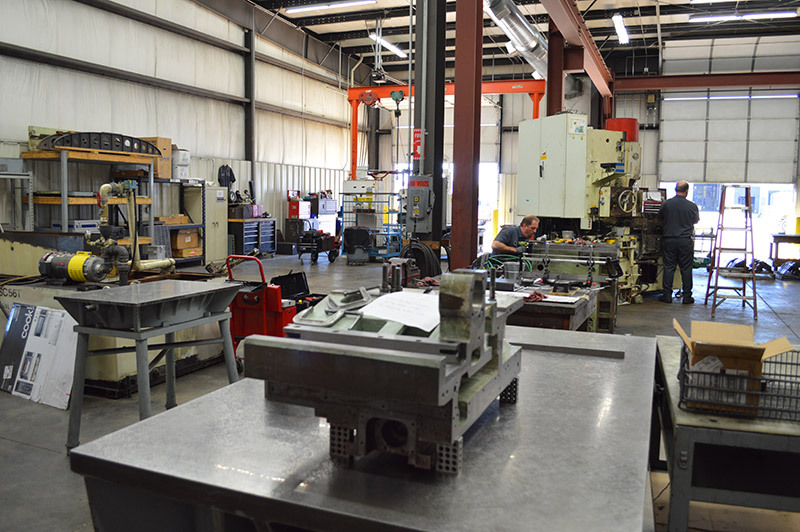 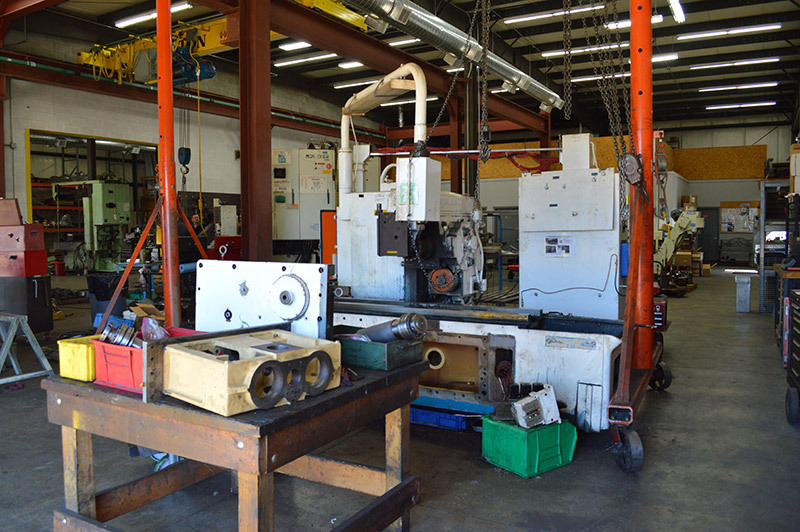 Master Machine Rebuilders, Inc. specialize in complete machine rebuilding and repair. 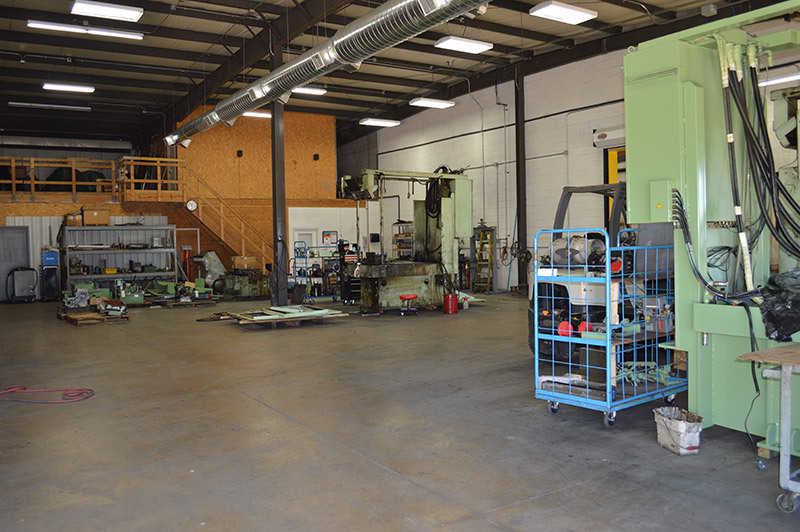 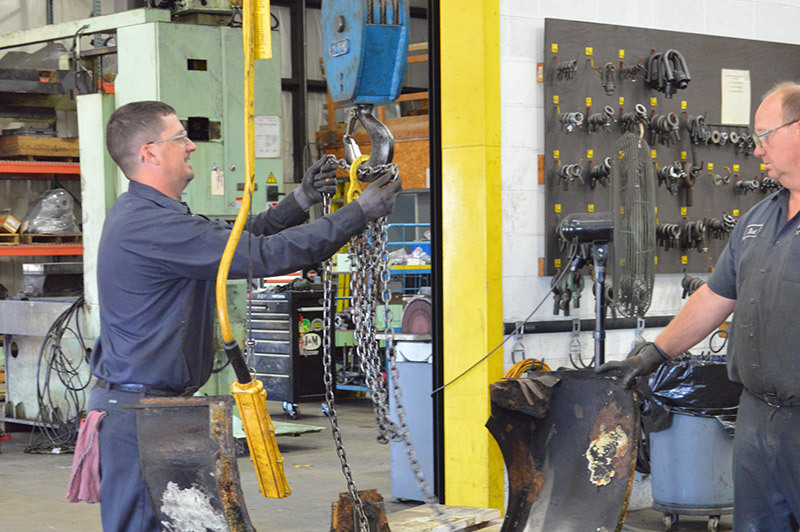 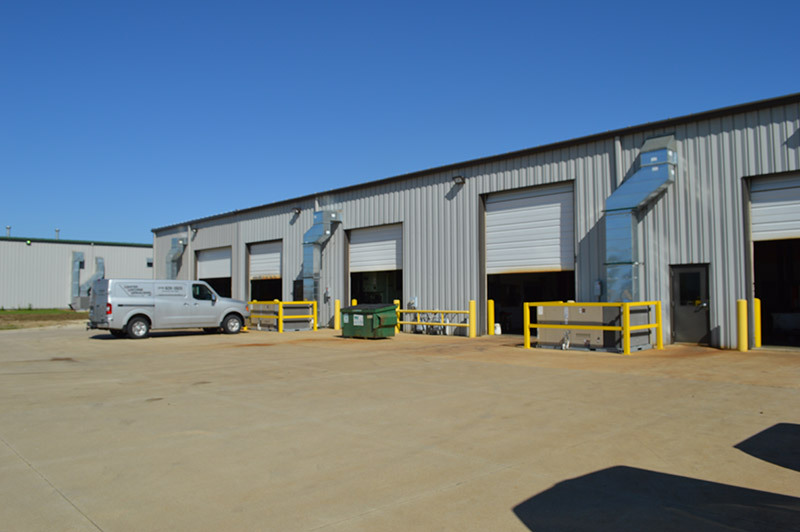 Our 14,000 square foot facility is equipped with a 10 ton crane, state-of-the-art equipment, and skilled employees. 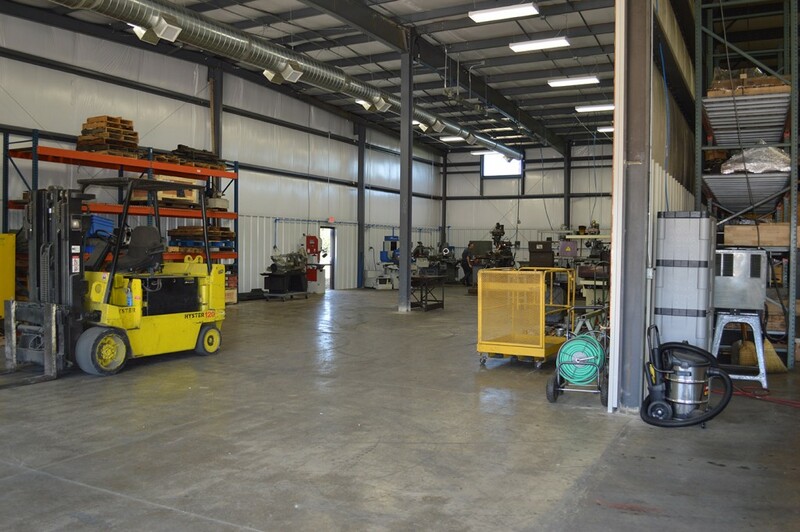 Our business is built on our reputation, and we have the facility, skills and experience to produce quality work that gets the job done. 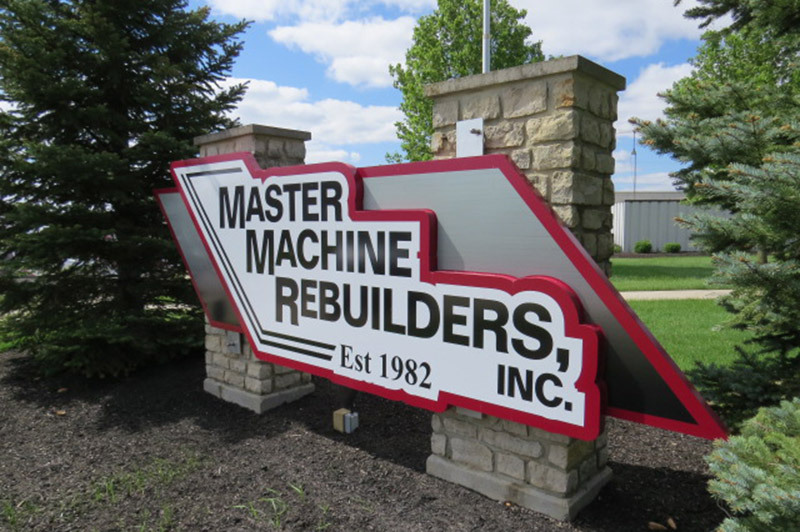 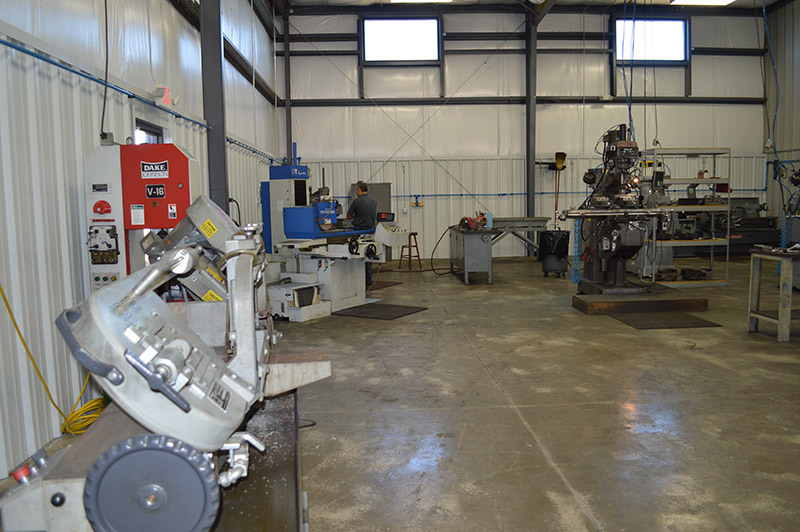 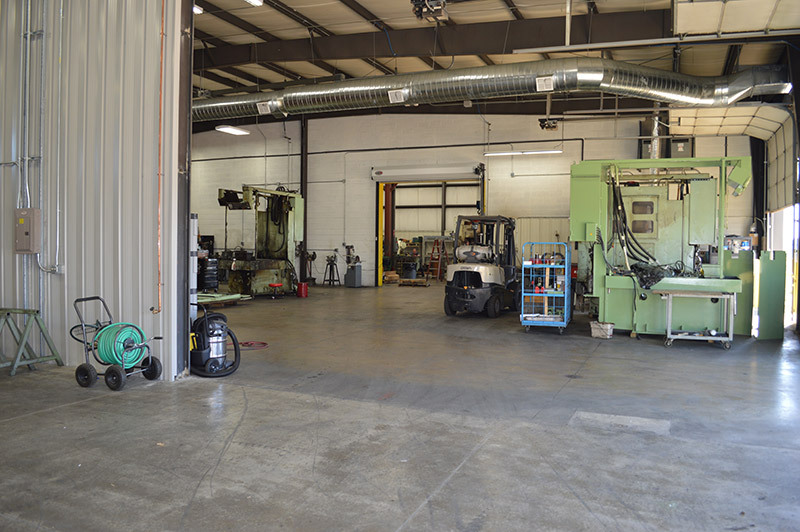 Master Machine Rebuilders, Inc is conveniently located in the Bunker Hill Industrial Park in New Bremen, Ohio.